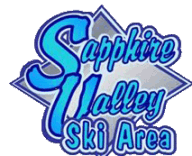 Flying of drones or any type of unmanned aircraft is strictly prohibited at Ski Sapphire Valley. Risk of personal injury to our guests, employees and equipment is too high and this rule is vigorously enforced! Arrive at the Resort a day early? 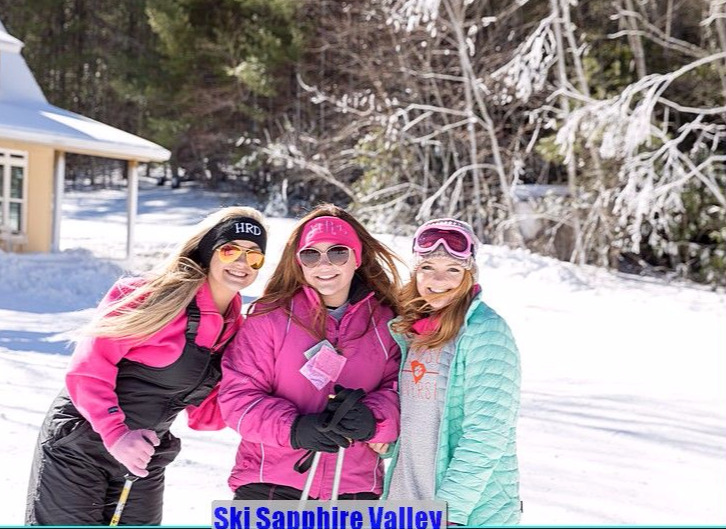 Stop by the Ski Area and get your forms! Frozen Falls Tube Park: Infants are not permitted, however, children as young as 2 may ride in their own tube while the parents rides beside them and holds the child's tube. You must have a lift ticket and equipment in hand before proceeding to the Ski School. We cannot make advanced reservations. (Times above are for full day operations. Lessons start one hour after we open and the every 1hour 15minutes thereafter. Please have all your equipment BEFORE you come to school! You can keep you equipment with you for multiple day rentals.